Be the master of Google Play Store. 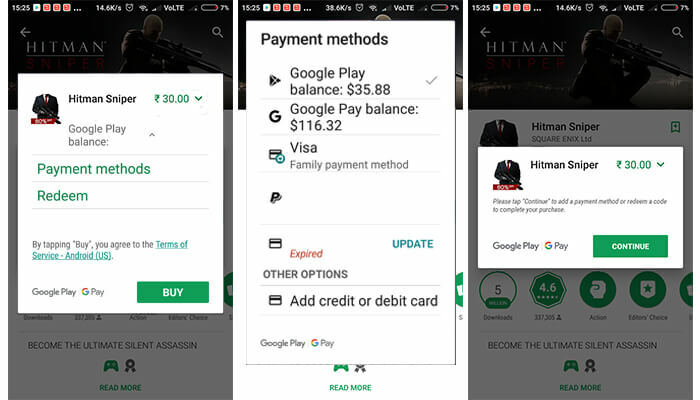 The Google Play Store is the new way of getting the things (apps) today. It is the gateway that takes the users to an ecosystem that has an app for almost everything. And we all have browsed through the ecosystem to download an application that is a new launch or to update an app. 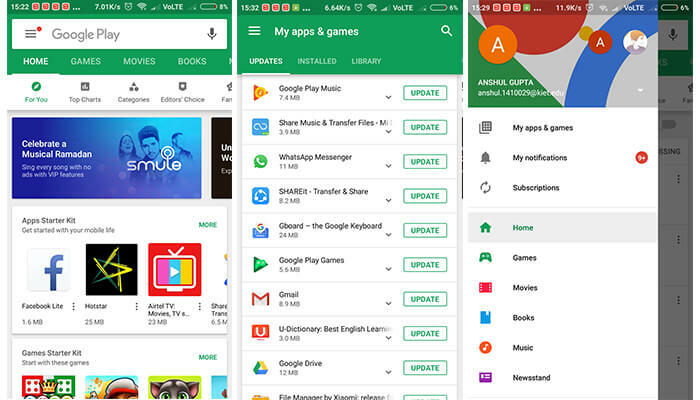 There are many apps that Google keeps on rolling out for users. The aim is to enhance the users’ experience with something new. 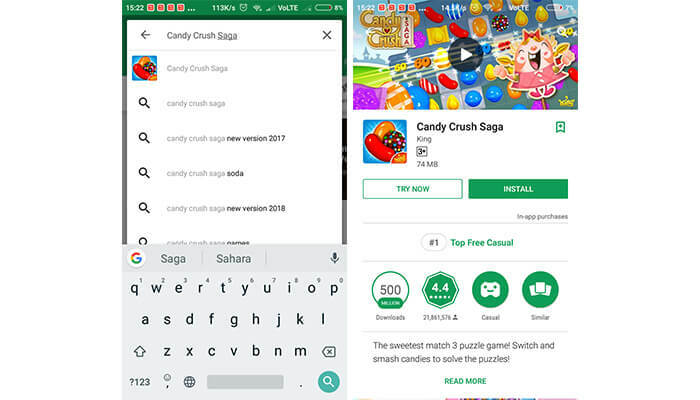 Users may come to the Google Play Store for a number of reasons. The concern may vary from downloading an app to updating an older application version. While the users who are well aware of the technical stuff may have a sound idea of these how-tos. But a non-technical user may lack the knowledge of the same. Besides these two offerings, I will be explaining the steps to install apps from the app library. Let’s start this tutorial and let me explain the step-by-step direction for a better understanding. There we go!! In case, you do not remember the name of the app, don’t freak, we are here to offer you the helping hand. 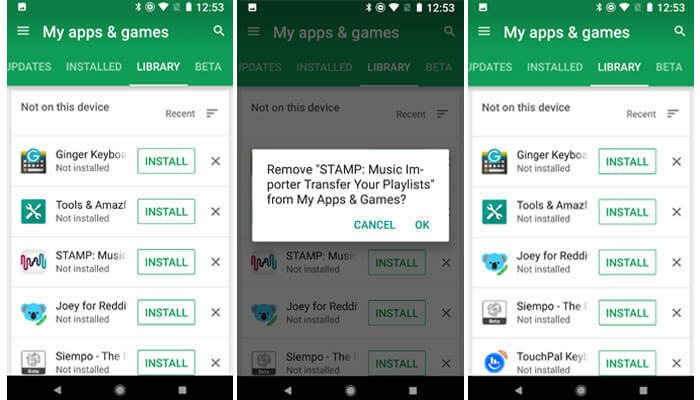 Google Play Store keeps a list of newly rolled out applications. It also has a separate list of apps for you that you need to update. 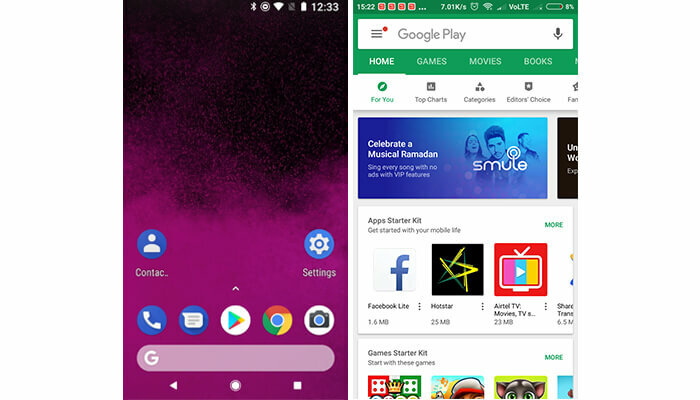 We will talk about the same later in this article, and right now let’s focus on how to browse apps on Google Play. In case, you are done with the app browsing and the app is asking to pay the money for a download here are the ways to go through the same. Getting a wi-fi connection is, of course, an offering for the users but the default setting may prove to be an additional expenditure for a number of users. So, to erase the settings manually, you can go through the following settings. In case, you wish to turn-off auto update, select Do not auto-update apps. 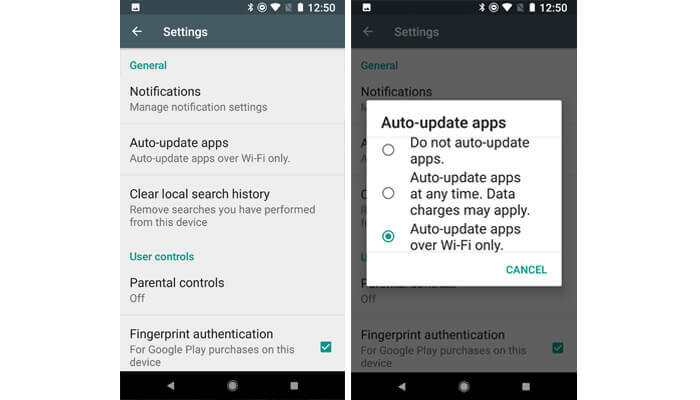 To enable auto-update on cellular data, select Auto-update at any time. Today’s smart users are well-aware of the development happening in the mobile app world. This article is an attempt to take along the non-technical users by offering them a much better understanding of Android ecosystem. The MobileAppDaily team aspires to make the world a better place by covering all the latest happenings in the Android ecosystem and the entire mobile app development ecosystem. 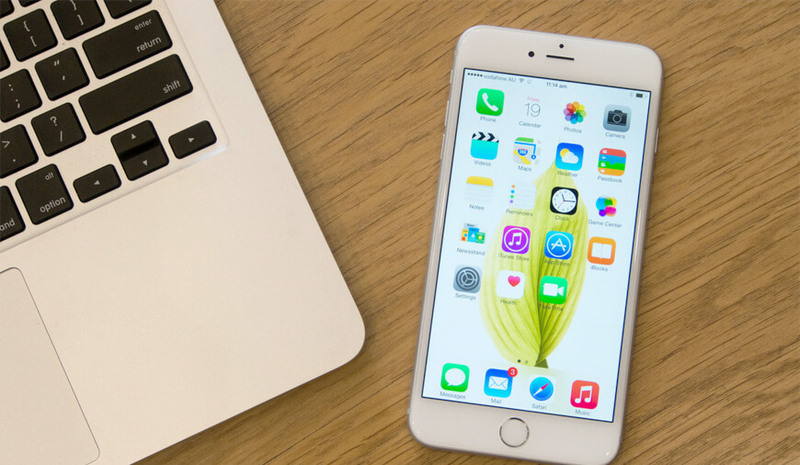 MobileAppDaily host a team of experienced technical writers, industry wizards, and app experts who have an exact knack of content that caters to the needs of the mobile app targeted audience. We strive to bring you the best of tech! How Is Big Data Transforming The Education Sector? From leading business houses to budding startups, everyone can bank on us for all their future insights.